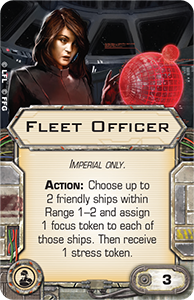 Fantasy Flight Games is proud to announce the upcoming release of two new starships for X-Wing™! In the game’s fifth wave, two large starships arrive ready for the heat of battle: the Rebellion’s YT-2400 and the Imperial’s VT-49 Decimator. 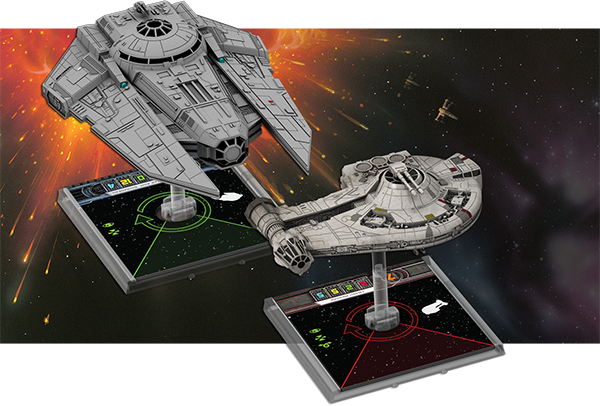 In addition to their starships, each of which is sculpted faithfully at the game’s standard 1/270 scale, the YT-2400 Expansion Pack and VT-49 Decimator Expansion Pack introduce a host of new upgrades and terrain pieces that allow you to explore a wide range of new tactics in your space battles. 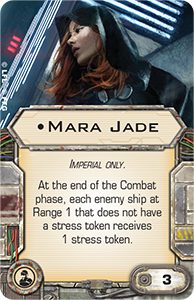 You’ll also find a large cast of characters drawn from the expanded Star Wars universe, the first Imperial turret weapon, and upgrade cards designed by the game’s first two World Champions. 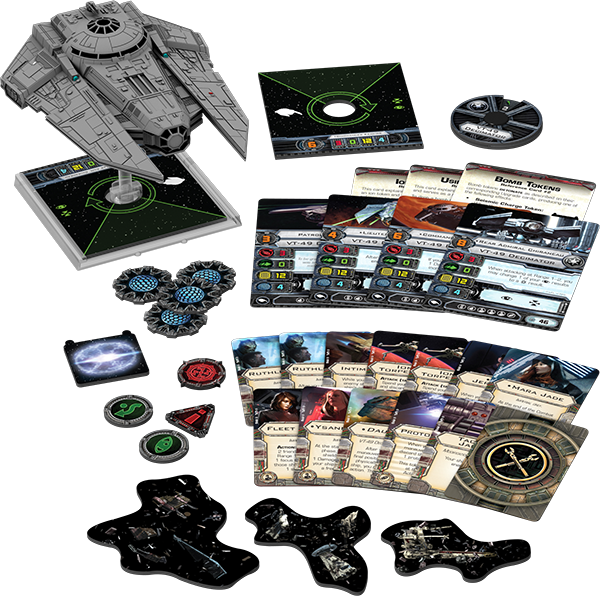 The YT-2400 Expansion Pack brings this formidable light freighter to your table as a Rebel starship with two attack, two agility, five hull, and five shields. 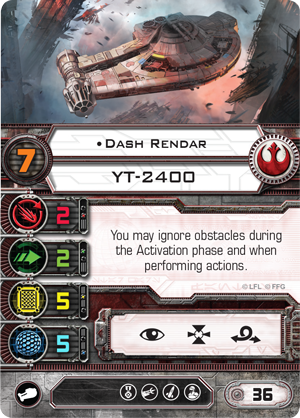 The highlight of the YT-2400 Expansion Pack is its detailed miniature starship, which is enhanced by one new mission, three debris cloud tokens, a maneuver dial, all requisite tokens, and four ship cards, including one for the famed smuggler Dash Rendar. 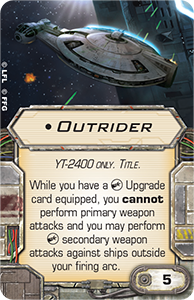 Of course, a ship as readily customizable as the YT-2400 needs to come with a host of upgrade options, and the YT-2400 Expansion Pack comes with thirteen upgrade cards, including a Lando Calrissian crew upgrade, the Outrider Title, and upgrade cards designed by each of the game’s first two World Champions. 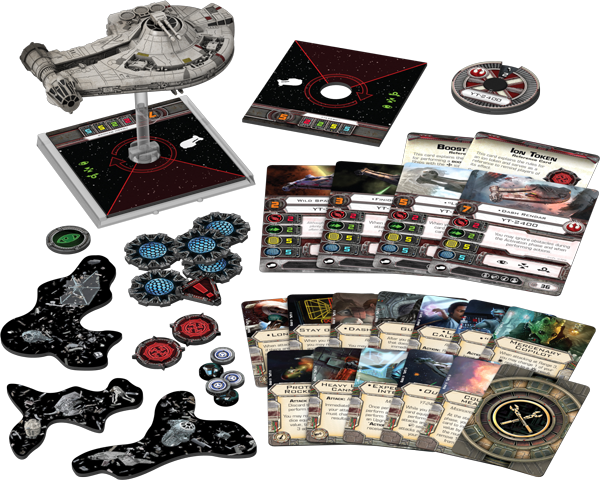 With its two high-powered new starships, multitude of upgrades, debris cloud tokens, and new missions, the fifth wave of X-Wing expansions is destined to make a massive impact when it blasts into action across gaming tables everywhere. 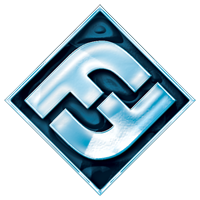 Wave V is scheduled to arrive late in the third quarter of 2014. 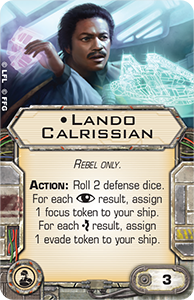 Until then, keep your eyes open for more X-Wing news, including previews of these new hard-hitting expansion packs, which will look more closely at their various unique pilots, their new debris cloud tokens, and their missions!